All tracks composed and produced by Hesed. Flute and shout on "Onda 8" by Lue. Voice on "Onda 7" by Mikelina, all scratch by Dj Zula. 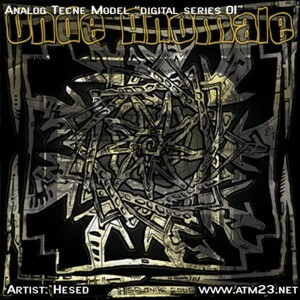 Artist : Hesed, Dj Zula style : Hip Hop, Breaks Number of track : 4 Format : Digital ..